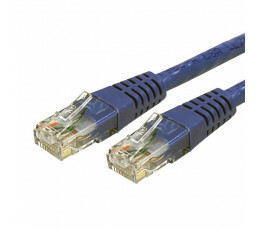 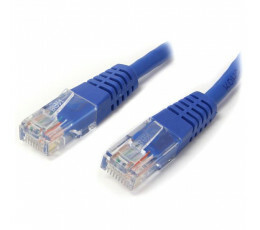 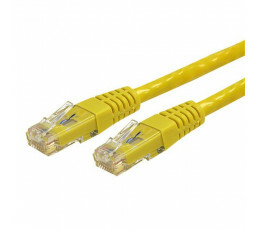 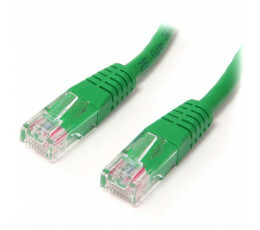 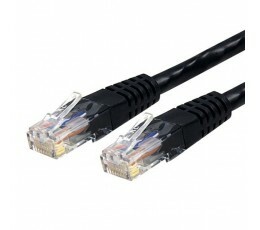 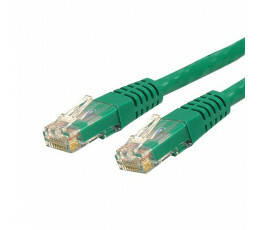 Make Power-over-Ethernet-capable Gigabit network connectionsThe C6PATCH1BK Cat 6 Patch Cable (1 ft) ..
Make Power-over-Ethernet-capable Gigabit network connectionsThe C6PATCH1BL Cat 6 Patch Cable (1 ft) ..
Make Power-over-Ethernet-capable Gigabit network connectionsThe C6PATCH1GN Cat 6 Patch Cable (1 ft) ..
Make Power-over-Ethernet-capable Gigabit network connectionsThe C6PATCH1YL Cat 6 Patch Cable (1 ft) ..
Make Fast Ethernet network connections using this high quality Cat5e Cable, with Power-over-Ethernet..
Power your monitor or printer from the switched source on your PCThe PAC100 1ft Computer Power Cord/.. 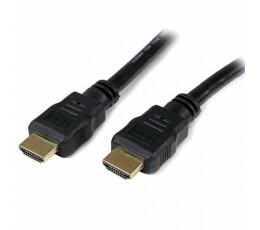 Create Ultra HD connections between your High Speed HDMI-equipped devicesThe HDMM1 High Speed HDMI c.. 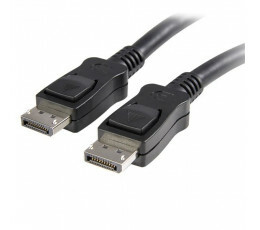 Create high-resolution 4k x 2k connections with HBR2 support between your DisplayPort-equipped devic.. 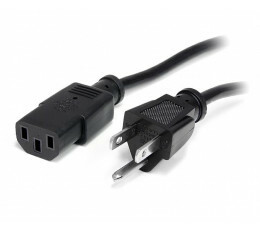 This 1ft IBM Power Cord lets you plug a monitor, PC, or laser printer into a grounded power outlet.B.. 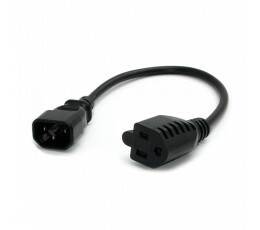 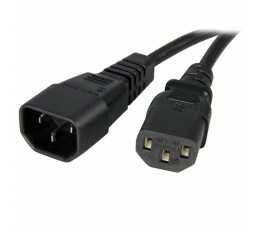 Extend your power cord connections by up to 1ftThe PXT1001 C14 to C13 Power Extension Cord features .. 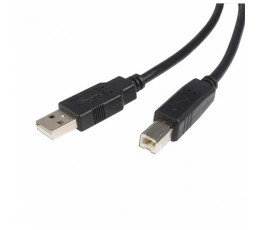 This 1ft USB cable features one USB A male connector and one USB B male connector, providing a high .. 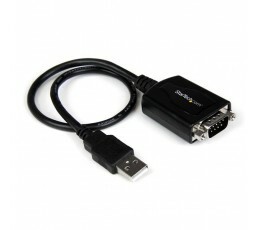 The ICUSB232PRO 1 ft USB to RS232 Serial DB9 Adapter Cable with COM Retention offers a professional .. 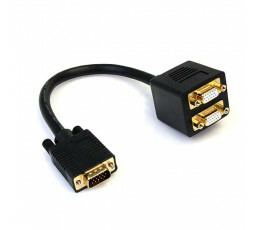 This VGASPL1VV 1-foot VGA video splitter cable lets you connect two VGA displays to a single VGA vid..